We know that every student is different and we personalize learning based on a student’s needs, skills, and interests. All students will learn and achieve at high levels when given the opportunity. To prepare students with the skills and content knowledge needed to be successful in college and their careers, KIPP teachers deliver high-quality, rigorous curriculum and instruction. By monitoring academic progress, KIPP teachers know what their students need and tailor instruction so every child receives the appropriate level of support and challenge. English Language Arts is taught through the KIPP Wheatley curriculum in grades K-8. 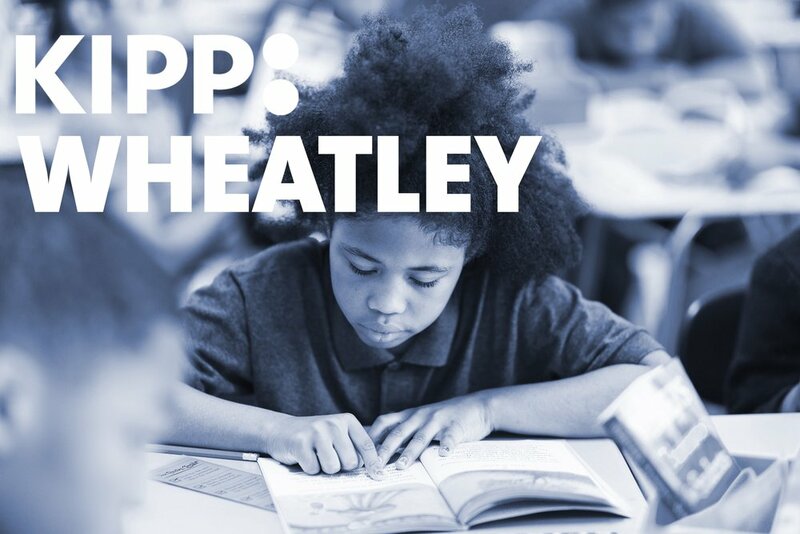 KIPP Wheatley, developed in-house alongside Great Minds, provides opportunities for close reading, writing, and speaking based on high-quality, diverse, and texts that are culturally relevant to students within a comprehensive, college-ready curriculum. Math is taught through Eureka Math a nationally-recognized curriculum that aligns college ready standards with instruction for grades PK-12. Published by Great Minds, Eureka Math presents mathematics in a logical progression designed to reduce learning gaps, develop persistence in problem solving, and prepare students to understand advanced mathematical concepts. KIPP Memphis believes all students should have access to college preparatory curriculum as they prepare for their future and become college- and career-ready. AP© courses include a focus on improving KIPPster’s written and oral communication skills, critical thinking skills, and analyzation of complex content. These courses provide teachers with the opportunity to experiment with many teaching methods to meet KIPPsters where they are within the course content. In 2017, KIPP Memphis Collegiate High school implemented “AP for All,” meaning that 100% of KMCS students will take an AP course before they graduate. All students enrolled in an Advanced Placement (AP©) course are required to sit for the exam at the end of the academic year. KIPPsters are placed in AP© courses based on teacher recommendation and academic performance. All KIPPsters will have the opportunity to take multiple AP© courses by graduation. KIPP Memphis Collegiate High offers more AP courses than any charter school in the city of Memphis. All students have the opportunity to take 11 AP courses from 9th to 12th grade: AP Statistics, AP Calculus AB. AP Biology. AP Chemistry, AP English Language, AP English Literature, AP Human Geography, AP Macroeconomics, AP Psychology, AP U.S. Government and Politics, and AP U.S. History. We believe that an excellent college-prep education will set students up for success in whatever life path they choose. That’s why KIPP students, families, and teachers form a partnership that puts learning first. KIPP students, parents, and teachers all sign a learning pledge called the “Commitment to Excellence,” that lays out the role they each play in ensuring a positive school experience.